In 1982, he founded Newman’s Own, Inc., which was one of the first food companies to use all natural products. Today, Newman’s Own, Inc. is a successful international food business, of which all after-tax profits and royalties are donated to thousands of charities worldwide through Newman’s Own Foundation. Thus far, over $500 million has been awarded to grantee recipients in all 50 USA states and in 31 countries around the world. dressing to give as holiday gifts to friends and neighbours. Before long they all came back asking for more. Paul Newman’s Own entered the Australia market and the product line started expanding with the introduction of pasta sauce. The Hole in the Wall Gang Camp opened in Connecticut, serving 288 kids in its first year. A place where children with life-threatening conditions could “raise a little hell’. Following the success of salad dressing, pasta sauce, lemonade, and microwave popcorn, Newman’s Own introduced salsa — all from Paul’s recipes. A significant milestone was reached of over $50 million donated to charity in the company’s first decade. By this time, Newman’s Own products had expanded globally, with distribution to countries including the UK, Canada, Australia, and New Zealand. 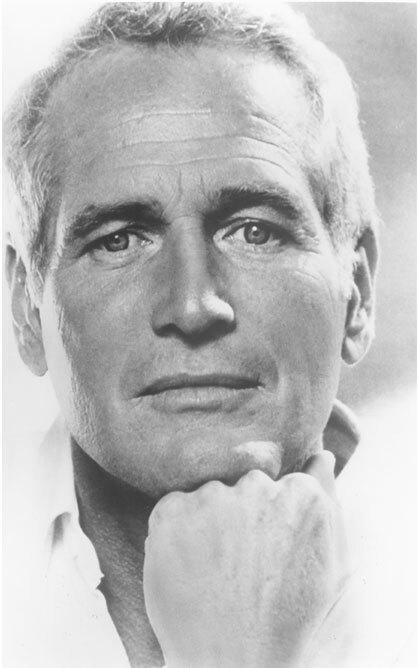 Newman’s Own Foundation was established to carry on Paul Newman’s philanthropic legacy. On September 26, Paul Newman’s life and legacy were recognised upon his passing, honouring the actor and philanthropist who helped make the world a better place. The new SeriousFun Children’s Network brand was launched, uniting Paul Newman’s global family of camps, which have served over 384,700 kids since 1988.